An American C-130 transport plane has crashed in Afghanistan, killing at least 11 people, a US defense official has said. Among the dead are several US troop members and contracted civilians whose nationalities have not been disclosed. 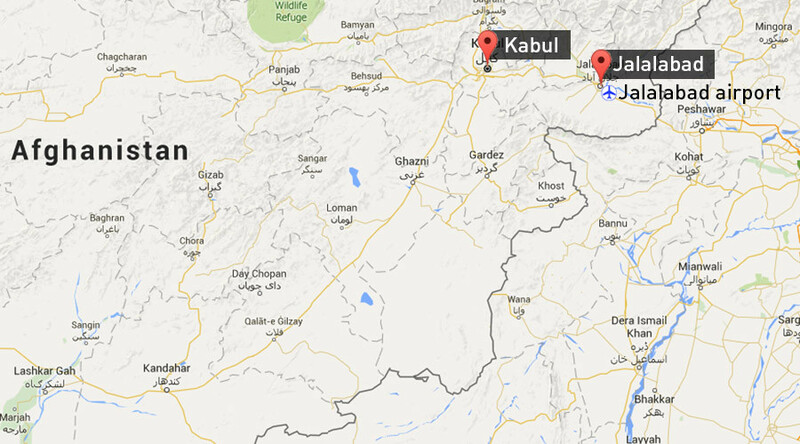 The Taliban has claimed responsibility for shooting down the C-130, according to AFP. However, this information has not yet been confirmed, and US authorities previously denied any hostile engagement. Six US service members and five civilian contractors on board died in the crash, according to a US military spokesman, who did not rule out the possibility of more casualties on the ground. At the same time, NBC reported that the plane crash claimed the lives of 12 people, including five US servicemen, five contractors, and two Afghani civilians. A coalition spokesperson US Army Col. Brian Tribus has said the plane crashed shortly after midnight local time (3:30 p.m. ET) at Jalalabad Airport. "Cause of the crash and status of crew and others onboard remains unknown," Tribus said, according to NBC News. "We are gathering more information and will release as appropriate." “[We're] not releasing nationalities of contracted civilians at this time,” Col. Tribus said. 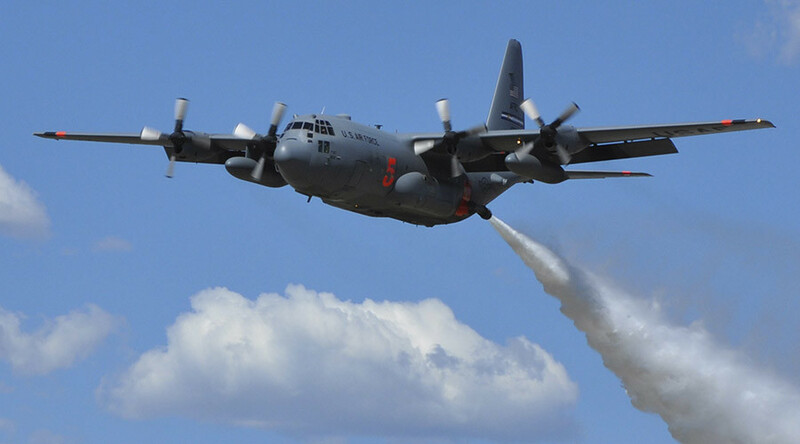 A four-engine turboprop aircraft, the C-130 Hercules is usually used to transport personnel and cargo. The official cause of the C-130 crash has not yet been determined, but officials said that there had been no reports of enemy fire at the time of the incident. The United States Air Force operates a base at the Jalalabad airport that is located about 3 miles (4.8 km) southeast of the city of Jalalabad. Under a deal between the US and Afghanistan, there were 9,800 American troops remaining in Afghanistan for the Resolute Support mission up until the end of September. In March it was agreed that troop levels would drop to 5,500 for the remainder of the year and most of 2016. Officially launched on January 1, 2015, the Resolute Support mission replaced NATO-led ISAF forces after 12 years of operations. The mission, which officially expired on Wednesday, involved a total of 13,223 troops from 40 contributing nations.